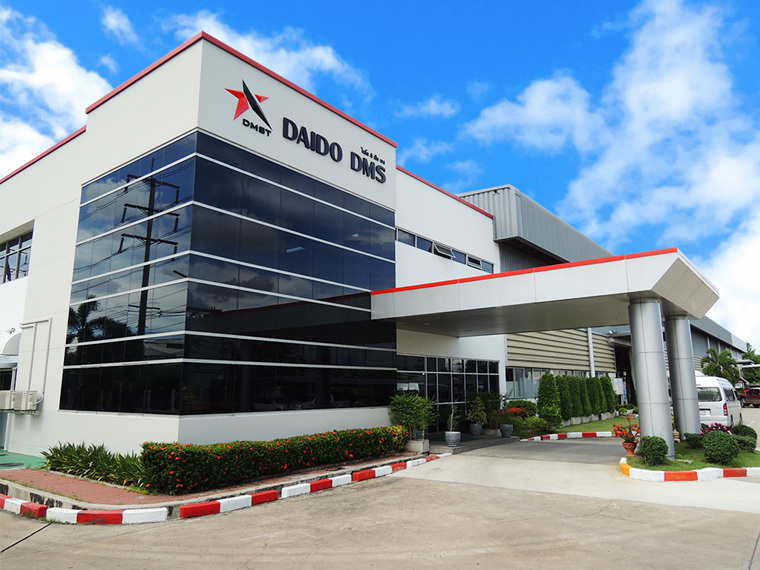 Company Profile-DAIDO PDM (THAILAND) CO.,LTD. Back to Fact-Link's Top Page > Iron, Steel, Non-Ferrous > DAIDO DMS (THAILAND) CO.,LTD. An authorized distributor of Daido brand's tool steels. ■Distributor of Daido brand's tool steels. ■Heat Treatment Service for Dies and Plastic Moulds.